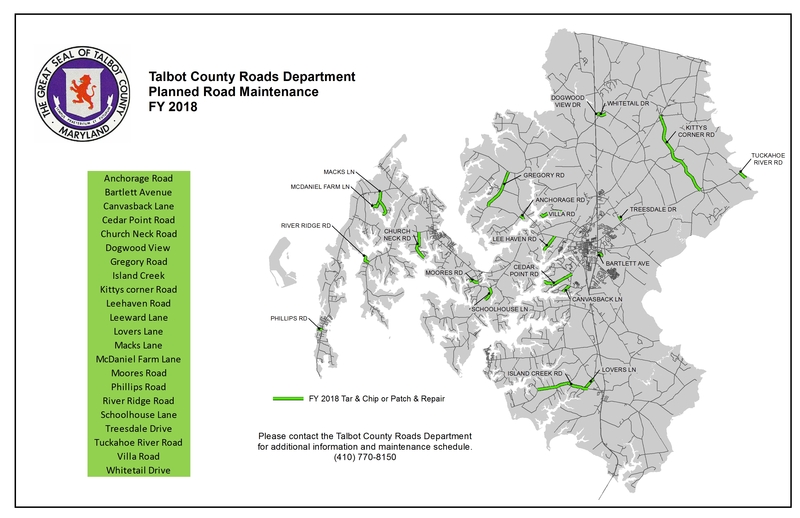 Talbot County Department of Public Works is an agency of the Talbot County government. The Public Works Advisory Board meets on the first Wednesday of each month. 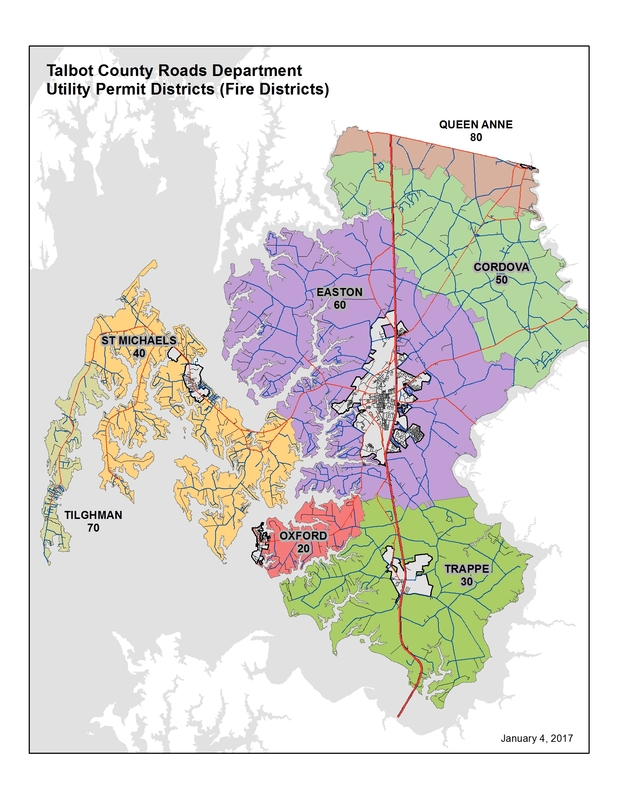 The board will be meetiing on the following upcoming dates in conference room #1, 215 Bay Street, Easton, MD. "As public servants for the County, the staff and I are committed to meeting the needs of all the citizens of Talbot County."